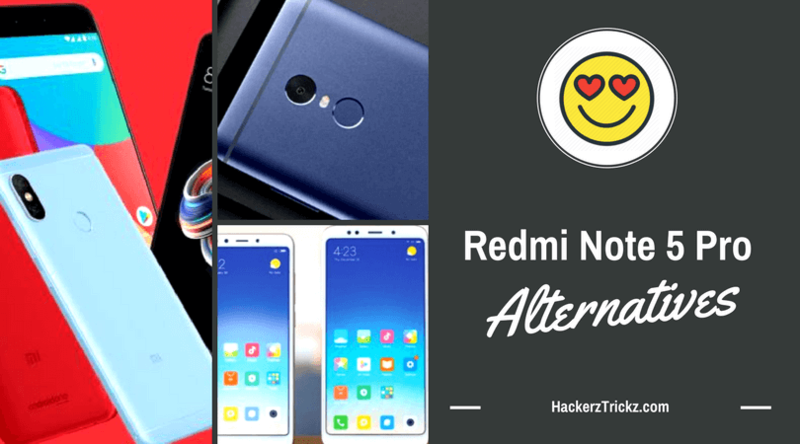 Redmi Note 5 Pro alternatives with portrait mode, 18:9 displays, fast charging etc. Xiaomi has created a revolution in the Indian Smartphone industry with great quality and efficient priced smartphones. It gave sleepless nights to its biggest rival and the former uncrowned king of the Indian smartphone scene Samsung. The reason for Xiaomi’s huge success is it sells phones with great specs at cheapest price tags. One of Xiaomi’s most anticipated smartphone Redmi Note 5 was launched and went out of stock within few seconds of its the first launch. If you’re one of those unlucky guys who were to able to buy the phone then, you shouldn’t worry and opt for a better alternative. I believe, there is always an alternative for even the best of the best. 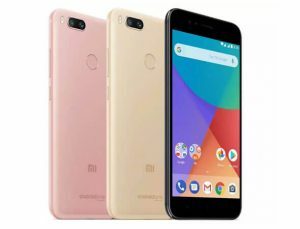 Here, I have mentioned some names and description of smartphones you can buy and enjoy the same quality and features as Xiaomi Redmi note 5. To kick start the list we have picked the cousin of Redmi note 5, Mi A1. Although, both the phones posses same storage option, processor, and RAM, you’ll notice that on the camera from Mi A1 does a way better job with dual rear cameras and two 12 megapixels sensors. The primary censor bears a Wide-Angle lens, while the second sensor bears a telephoto lens. On display Redmi Note 5 surely has an edge with 18:9 screen compared to Mi A1’s 16:9 screen. However, Mi A1 gives you premium looks and feel which is quite missing in Redmi Note 5. Mi A1 has stock Android which is now upgradable to Oreo, on the other hand, Redmi Note 5 runs on Android 7.1. Other then all of this, USB Type-C makes MI A1 a must buy. Honor is picking up fast and after the success of Huawei 6X they have launched Honor 7X which has even better features. It has a 5.93-inch Full-HD display, on the other hand Redmi Note 5 has 5.99-inch Full-HD Display, so, on the display front both are almost similar. If you are on a super tight budget, then Honor 7X would be a fantastic choice for you. On the camera front, Honor 7X looks more promising with dual 16MP camera with LED flash and 2MP sensor and on the front you get an 8MP camera for sleek selfies and video calls. 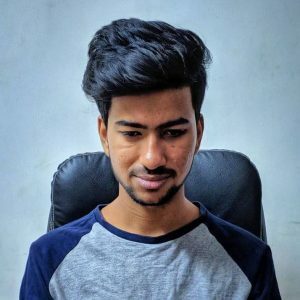 Redmi Note 5 bears a single 5MP camera setup. In the area of performance, Redmi Note 5 steals the show with 4GB RAM and 64GB internal storage. Redmi Note 5 bears a powerful Qualcomm Snapdragon 625 processor at a price of Rs. 11,999. 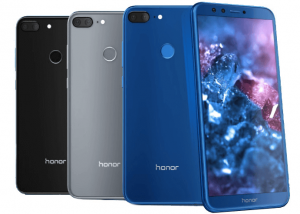 Honor 9i is an another smartphone which offers the dual camera on both front and back that also at a very cheap price of Rs. 17,999. The smartphone is sleek and stylish and is the first to boast a thin-bezel design. 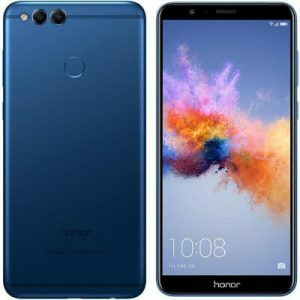 Honor 9i sports a 5.99-inch screen same as the Redmi note 5. But still, Honor 9i is lighter then Redmi Note 5 with a weight of 164 grams compared to Redmi Note 5’s 185 grams. Honor 9i boasts Kirin 659 Octa-core processor which is called the best processor from all and puts any other processor to shame. Moto G5s Plus has a very well to do design and boasts fast charging feature which makes it stand out to Redmi Note 5. What I liked the most about Moto G5s is front facing minimize button which also works as a fingerprint sensor. It is powered by Qualcomm Snapdragon 625 Octa-core processor and 13MP Dual cameras. 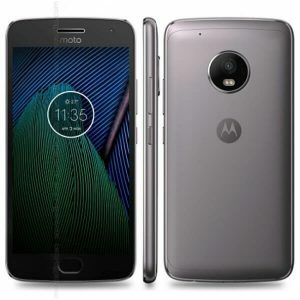 The features like fast charging, separate memory card slot, smooth Android stock experience makes Moto G5s Plus a better buy than Redmi Note 5. For those who already know about this phone must be pretty surprised to see this phone in the list as it is priced below Rs. 10,000 and doesn’t have as cool features as Redmi Note 5, but I wanted to mention a phone with a super affordable price. 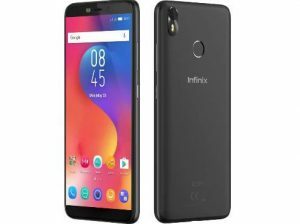 Infinix is an underdog right now in the Indian smartphone market but dares to dream big and aims a bigger share of pie of the Indian smartphone market. 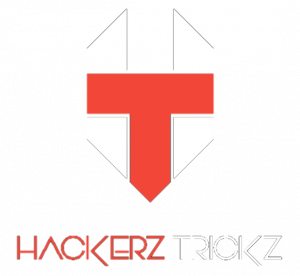 Hot S3 is an affordable device available under Rs. 10,000 right now and boasts a 5.65-inch full-HD Display and 4Gb RAM. 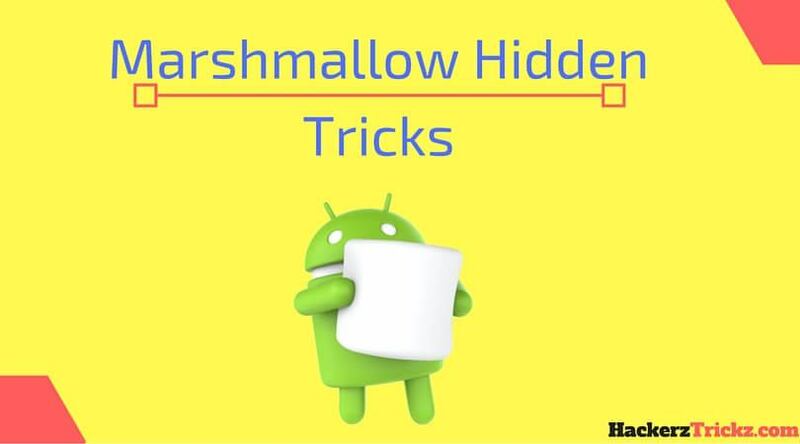 Soon face unlock feature will also be introduced for Hot S3. If you have a tight budget and want to have a good selfie phone than Hot S3 is worth considering. So, that was the list guys, comment down below if you have some suggestions for a better buy then Redmi Note 5.